We provide professional Applications Development services. 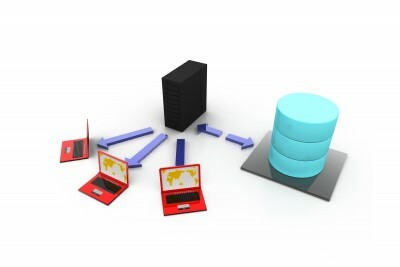 We specialise in database design, utilising Microsoft SQL Server, Oracle and MySQL. We have experience developing custom-built applications tailored to your needs.